In 2015 New York City lost a truly iconic landmark: the legendary toy store FAO Schwarz that most of us know from the 1988 movie Big. But three years later, thanks to new owner ThreeSixty, folks who dream of playing that big piano keyboard with their feet a la Tom Hanks can finally live out their fantasy. 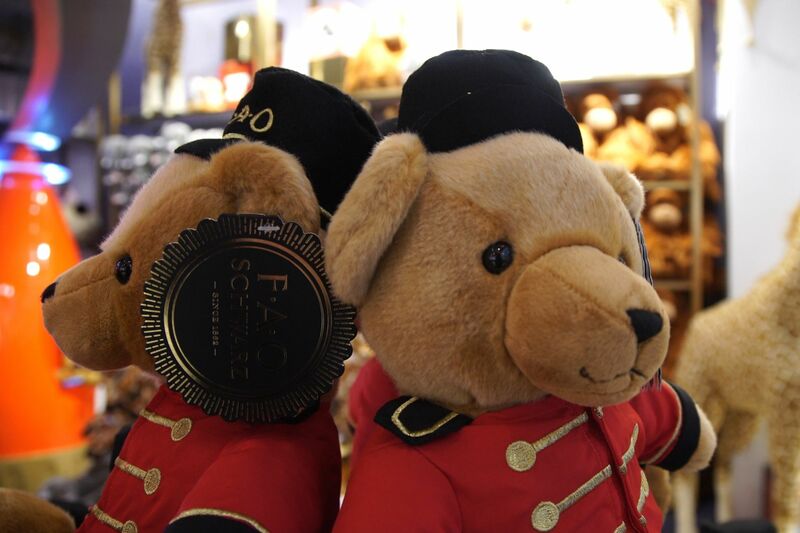 This holiday season, the store re-opened in a new location at Rockefeller Plaza, featuring the stuffed animals, the giant clock tower and aforementioned piano that fans of the original store loved. Entrepreneur paid a visit to the new shop and spoke with David Conn, CEO of FAO Schwarz’s parent company ThreeSixty Group, and David Niggli, CMO of FAO Schwarz, to learn what it took to put new batteries in a beloved brand.